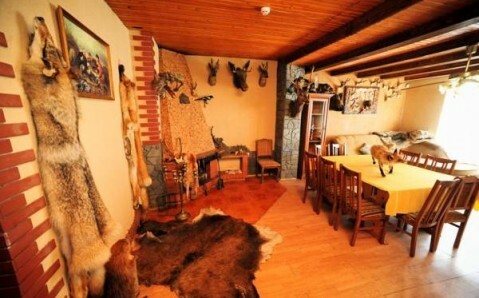 Set on the shores of a lake, this hunting themed complex offers a sauna, a mini-zoo and barbecue facilities. 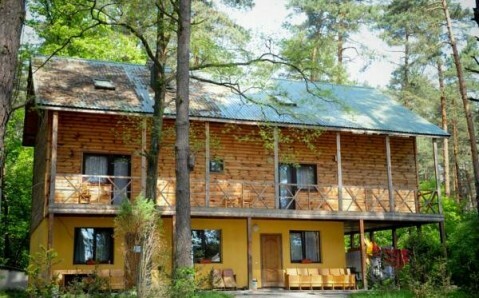 The Sosnovyi Bor complex includes a forest, a traditional restaurant and a bar. 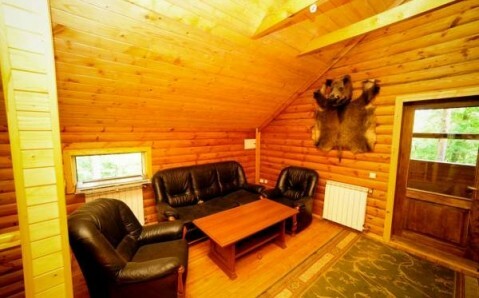 Wood-panelled rooms at the Recreation Complex Sosnovyi Bor include satellite TV, and some are decorated with stuffed animals and skins. 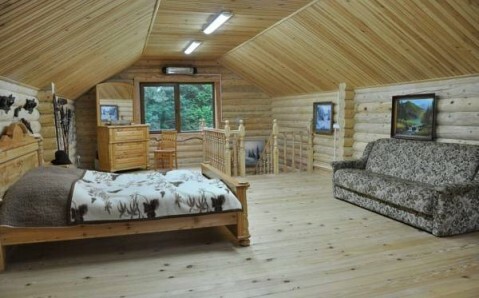 Some rooms feature a balcony with forest or lake views. 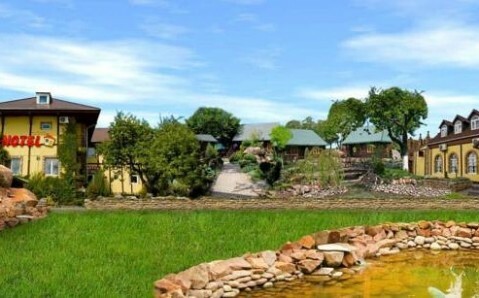 Guests are invited to go cycling, hiking or fishing in the Recreation Complex’s large grounds. 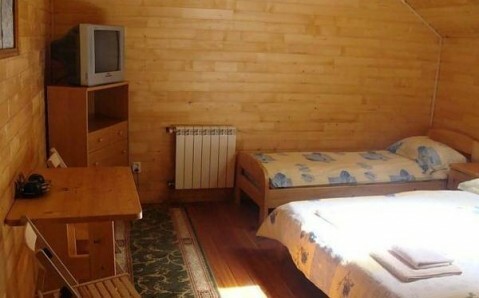 Football pitches and volleyball courts are provided, and younger guests will enjoy the playground. 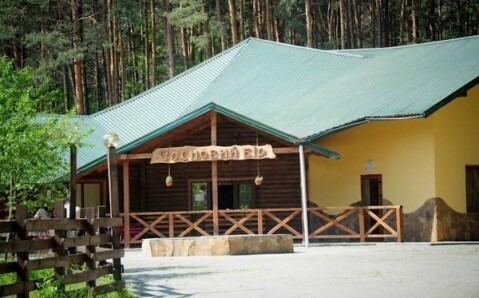 Recreation Complex Sosnovyi Bor is 3 km from Sudova Vyshnia Train Station, and 5 km from the town centre. 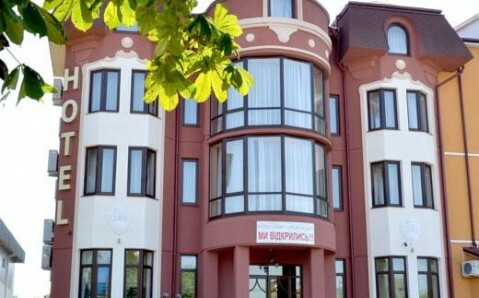 The city of Lvov is 50 km away, and free parking is available on site.